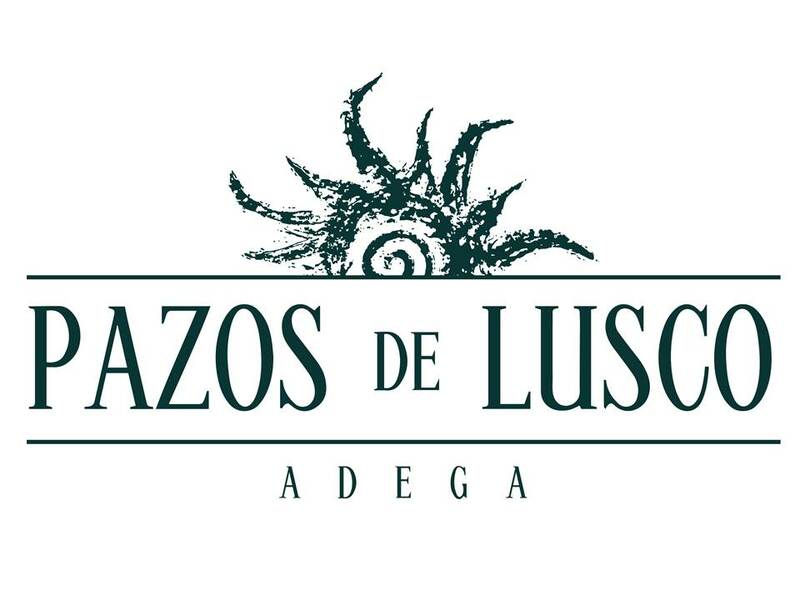 Pazos de Lusco consists of 5 hectares planted with Albariño grapes trained in the pergola style. The gently rolling land provides good drainage and optimum exposure to the sun and consists of different types of soil: chalk, granite, clay and sandy. Natural methods are used here, from selecting and picking the grapes right through the careful vinification process, so as to create wines that express the best of each of the terroirs and vineyards. 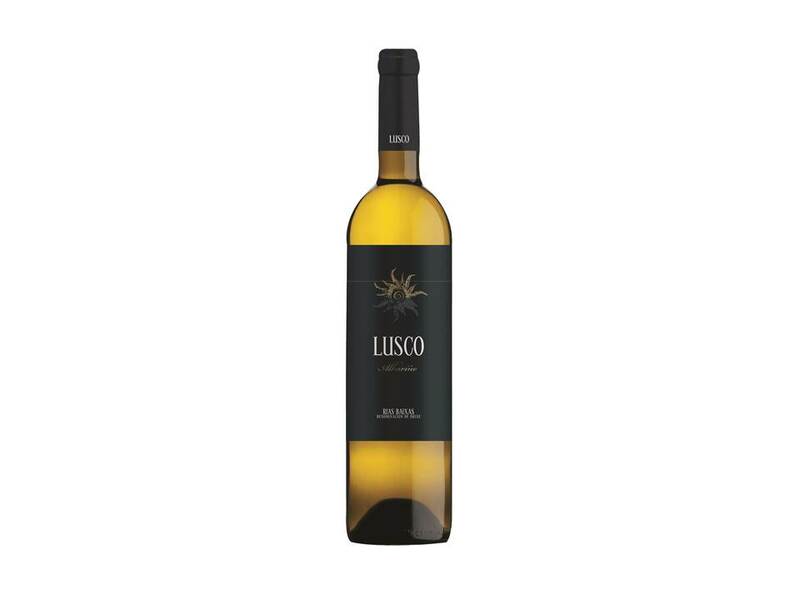 An exceptional combination of land, climate and grape variety; high quality Albariños characterised by freshness and minerality.